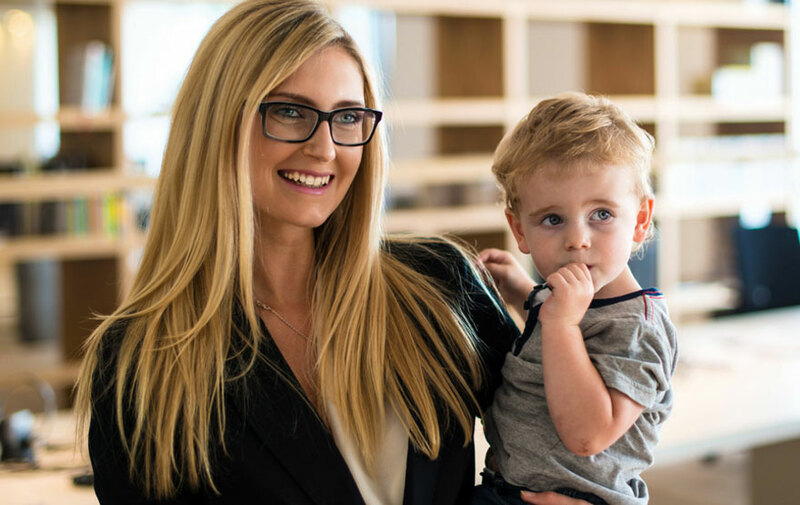 Many law firms are now offering generous paid maternity and parental leave schemes in an effort to set themselves apart from the competition. This makes returning to work post childbirth more achievable and with an ongoing reliance on 2 or 1.5 salaries in the house, we expect to see more of this. The pending arrival of a child is often a trigger to ensure your personal insurances are in order. Where a mother intends on returning to work post pregnancy, and that income is an important part of the family’s future plans, Income Protection insurance is vital. With the way in which insurance companies treat both an application for income protection insurance (during pregnancy) and any benefits payable (post pregnancy), it is important to get this sorted as early as possible. Note: Similar principles apply to the importance of cover whether it is the mother or other parent who stops/reduces work post birth (see further below). If you already have an appropriate level of income protection, skip to the next section. If you don’t have any or are looking to increase it, read on. At any stage leading up until the point that you know you’re pregnant, applying for Income Protection is straight forward and not impacted by any attempt at pregnancy. The type of policy available to you will depend on whether you are in your first, second or third trimester. Up until your third trimester, you will have the option of either an Agreed Value or Indemnity policy. An Agreed Value policy will pay you in the event of a claim the agreed amount, whereas an Indemnity policy will pay you based on what your average monthly earnings have been for the last 12 and in the best case scenario 36 months prior to disability (potentially significantly less if you return to work on a part time basis). From week 28 onwards (your third trimester), only an Indemnity type policy will be available to you (keep reading). The first point to note is that most policies will admit an Income Protection claim if complications of pregnancy result in you being unable to work for longer than three months if there is not a specific exclusion on your policy. The other really important point is what benefit amount you are entitled to if an illness or injury impacts your ability to work (if on maternity leave, whether you are trying to get back to work or not). This depends on if you are still on maternity leave or back at work, if you have an Agreed Value or Indemnity policy and if your policy is owned personally or through your super. An Indemnity policy will likely pay you a monthly amount based on your average monthly earnings in the 12 months preceding your maternity leave. If your policy is held through your super and you have been on maternity or unpaid leave for longer than 24 months, your cover will effectively become invalid. If the person raising the child is sick or injured during that time and the main working parent is required to stop work or employ some help, the injection of income is likely going to be vital. This is where it gets really interesting (important). If you are back at work (likely on reduced hours in the short term) and you suffer an illness or injury that stops you from working, whether you have an agreed value policy or an indemnity policy becomes very important. Indemnity – The majority of Indemnity policies will pay you based on your average monthly earnings in the 12 months prior to a claim. If you have been on unpaid or reduced pay maternity leave and then potentially reduced pay in line with your hours when you return, the amount payable can be significantly lower than your earning potential. In the event of a long term claim, this can have a significant impact your families wealth accumulation plans. Agreed Value – The benefit of an Agreed Value policy with the appropriate level of cover is regardless of what your income is or has been, this is the amount you will be paid on a total disability claim. MCP Lawyers Life is a specialist personal insurance advice business for Legal Practitioners, helping them make smart decisions about their personal and family protection arrangements including Life Insurance and Income Protection. For a confidential and obligation free discussion or review of your personal circumstances, please contact us.